Do you plan a tour to Mt. Kailash and Lake Manasarovar? 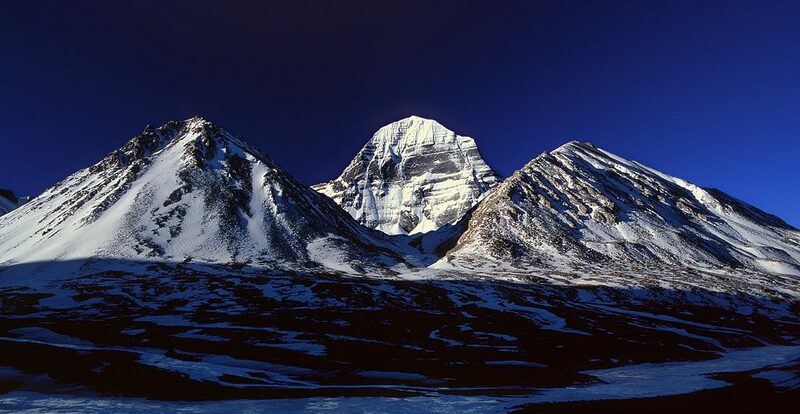 Local Tibet travel agency in Lhasa applies Lake Manasarovar travel permits and Kailash permits.